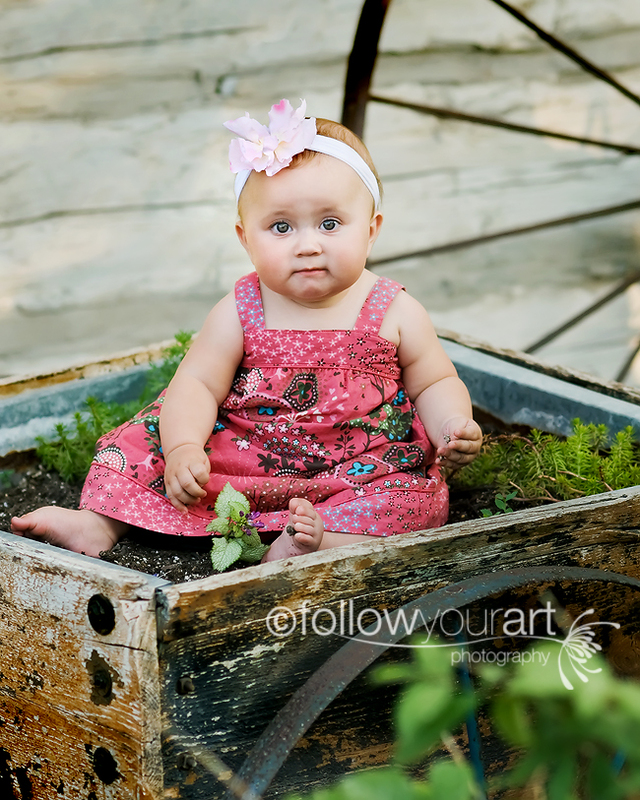 Follow Your Art Photography, Utah Baby, Child, Senior, Family Photography, photographer: Look at the beauty that showed up at my session tonight! 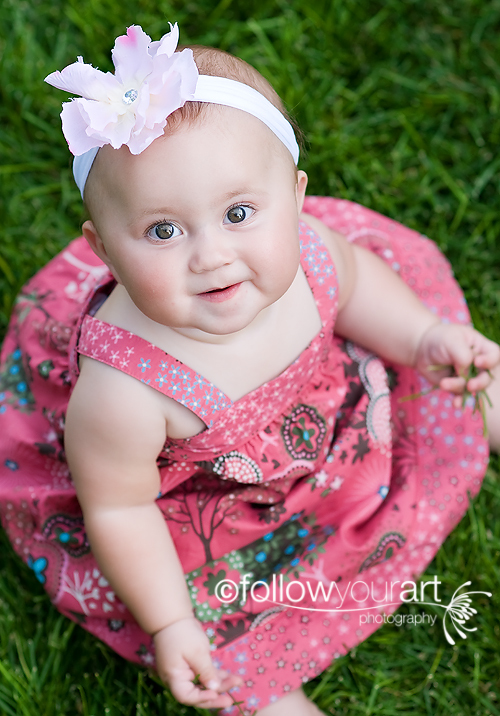 Look at the beauty that showed up at my session tonight! What a little sweetie! How cute is she! 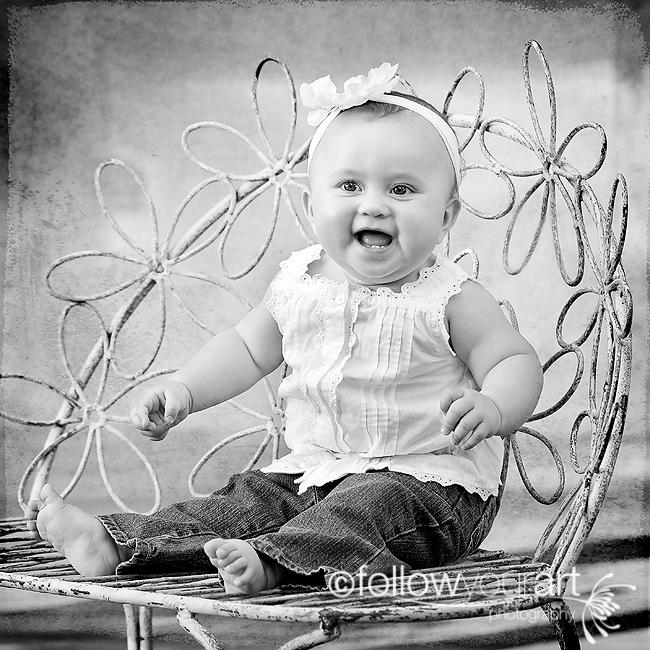 This little beauty was such a good baby and smiled like crazy the whole session, she was a photographers dream! She was such a trooper. She fell face first a few times and even came up smiling then too (and she had such a blast eating all kinds of flowers, grass and dirt). I could have taken her picture all night. Anyways, I have so many wonderful pictures from this session, here are a few for you. I'll be posting more for sure in the next few days, so make sure to check back. Oh thanks Brooke. I would say I'm still walking some lines myself for sure. I love how each session brings sowemthing new each time, always an adventure. What a doll! You always find the greatest places to shoot! Tiffany- Those look AMAZING! I'm so excited. Thanks so much for letting my daughter borrow your dress. It's exactly what I had been looking for but hadn't been able to find. You are one talented gal for sure! I was so wiped out from yesterday though! Right when we left Kylie sucked down a bottle and conked out. It's hard work being a beautiful baby! Seriously, those look soooo nice. Thank you! 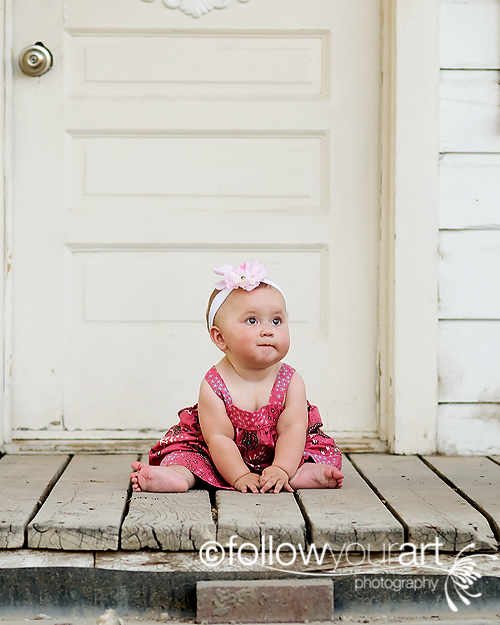 Kylie is my niece and you did an amazing job capturing her sweetness! Great job! i loooooove this b&w of this baby!! wow! 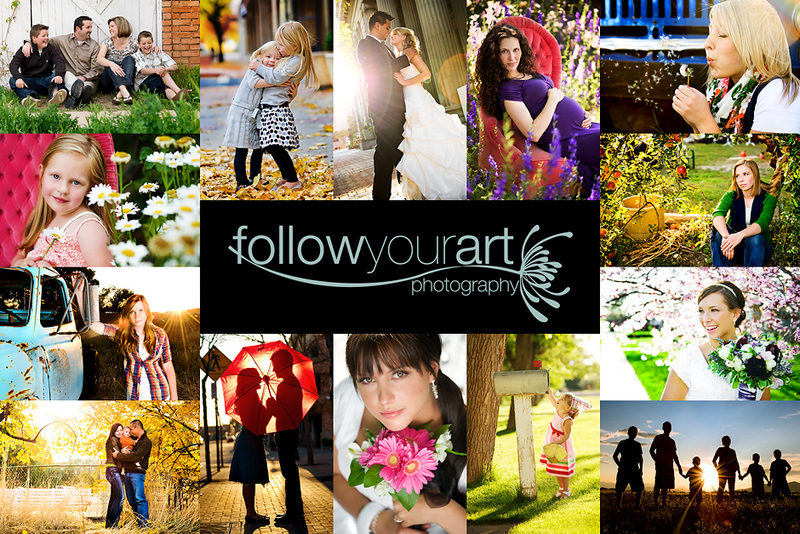 you are beautiful inside and out with your photography! i really look up to you!